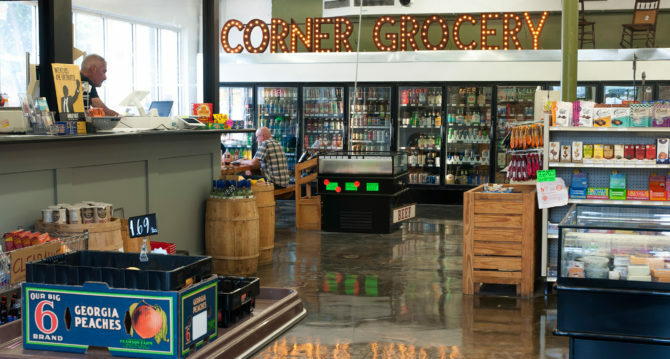 It has been just over two months that one of Westview’s newest businesses opened its doors to residents and visitors – Westview Corner Grocery. 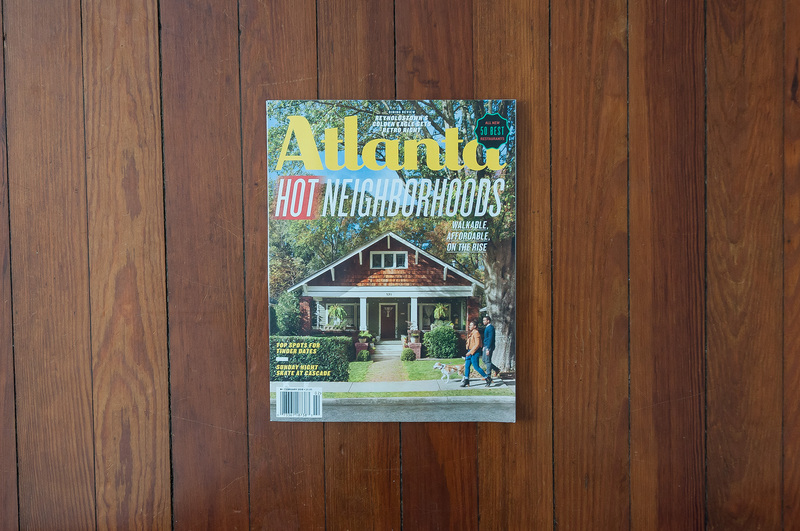 In its most recent tenure, the space at 1562 Ralph David Abernathy Blvd had been converted to a convenience store in 2009, but had served as one of the neighborhood’s grocery stores dating back to the building’s construction 1949 when it initially housed a Kroger. 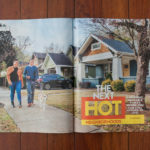 Over the years different grocery stores, such as Food Town, Thrift Town, White’s, and Denny’s Super Save, called the location home, until Westview residents and entrepreneurs, Patrick Berry and Steffi Langer-Berry, revived the grocery store model in April 2018. 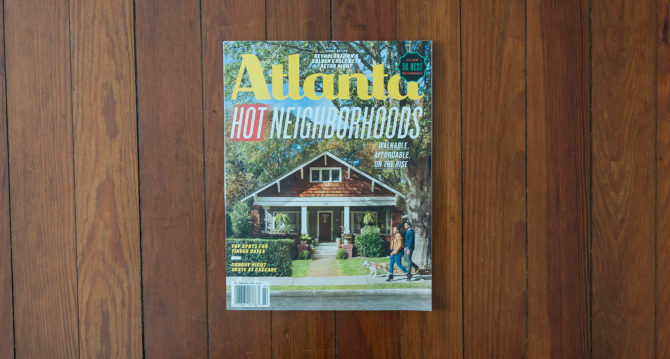 The store now offers a range of products from natural, organic and local specialties, craft beer, and wine, to conventional snacks and beverages. 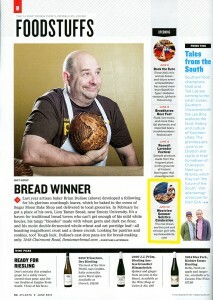 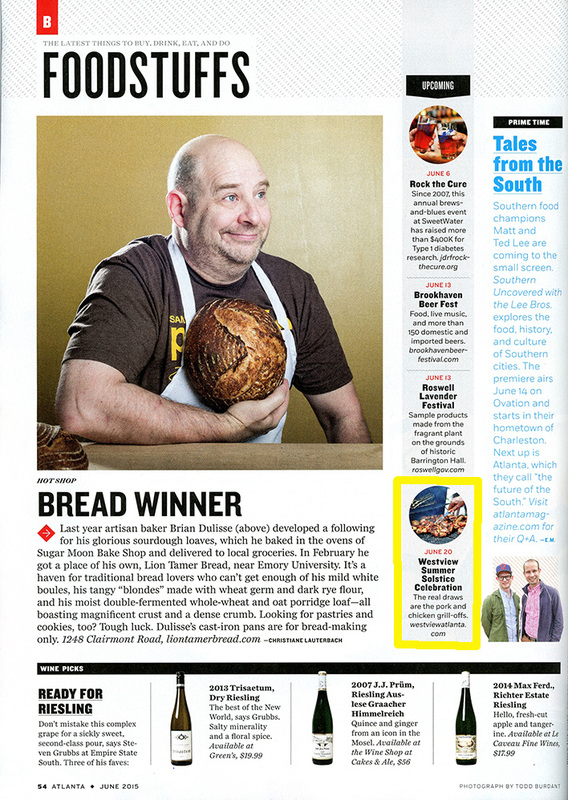 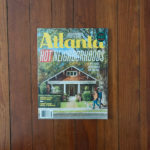 Westview had the honor of gracing the cover of Atlanta Magazine’s February issue. 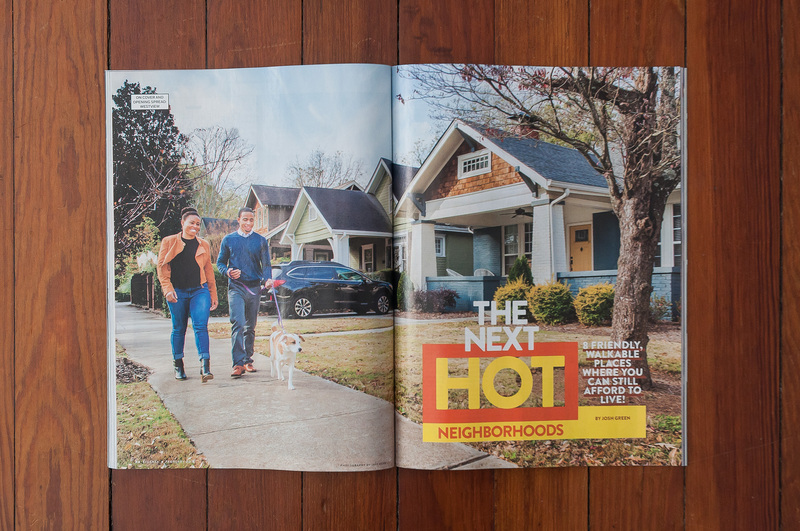 The cover story is about hot neighborhoods that are walkable and affordable. 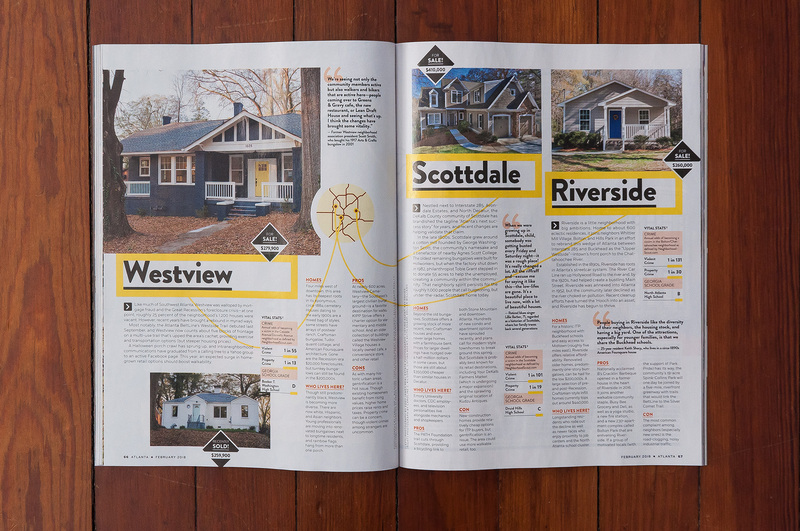 Take a look for yourself: Where to Live Now in Atlanta 2018: Westview. 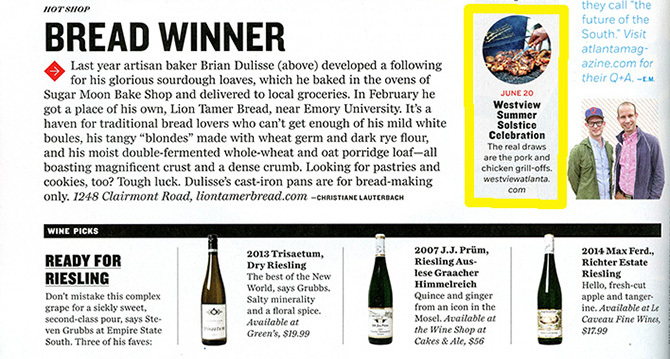 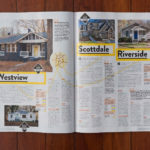 The 8th Annual Westview Summer Solstice Celebration is coming up soon, and we are honored to be featured in the June edition of Atlanta Magazine‘s “Foodstuffs – The latest things to buy, drink, eat, and do”!